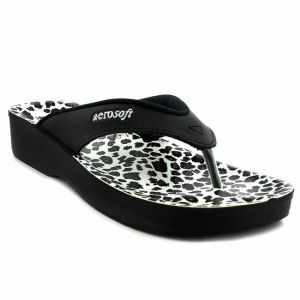 Foot care is extremely important along with fashion. 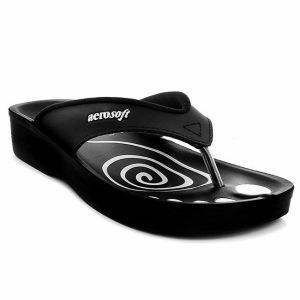 A large number of foot conditions arise from a lack of foot care and inappropriate shoes. 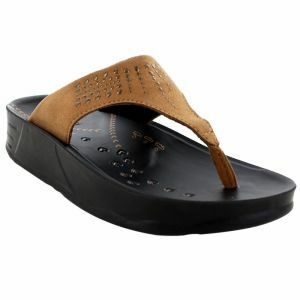 Podiatrist recommend wearing orthotic sandals to ensure a good health of feet. 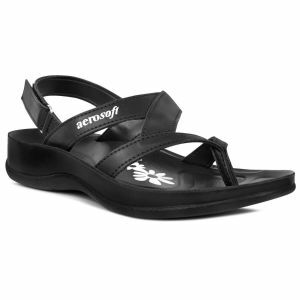 For this reason, our extensive collection of foot care sandals are guaranteed to treat foot conditions. 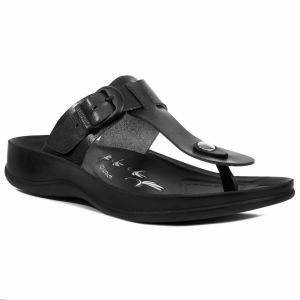 Foot problems such as blisters, corns, and plantar fasciitis can be prevented by wearing the best foot care sandals. 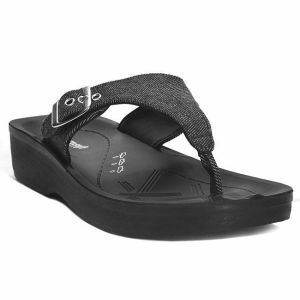 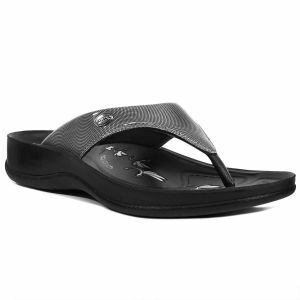 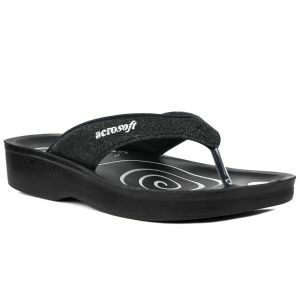 Sandals that are flat, structured, soft, and wide quality for best foot care sandals and we have got them all covered. 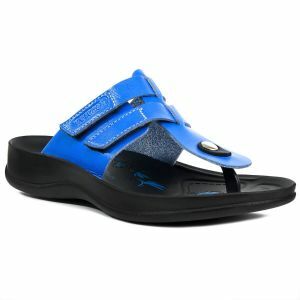 You can shop these foot care sandals in fashionable designs such as thong, toe post, t-strap, now from our website. 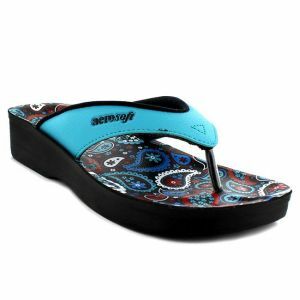 These sandals are available in fresh colors and latest designs to go with all your favorite outfits.